i have a feeling that 2013 will be a great year with the help of danielle laporte’s desire map!! how amazing is this chunky gold link bracelet? i know what you’ re thinking, “another chunky bracelet?! ?” suspend judgment-this beaut will set you back $1!!! erin stutland is one of my fave workout/life coach/magical manifesters period! she is constantly inspiring me and her “almost new year plans” post really resonated with me. i plan to go out on the town with her dream generator worksheet. 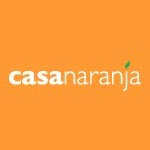 it has thought provoking questions about everything from what you want to let go to what you want to call in. naturally, I had to immediately order notebooks to document all of my soul searching. i have hit the cheek-glow jackpot! 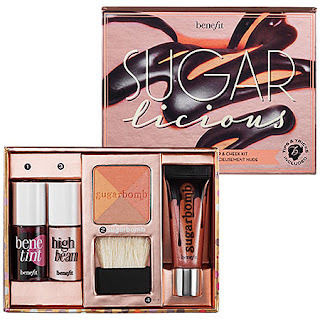 i purchased benefit’s sugarlicious lip & cheek kit earlier this week and the compliments have been fast and furious!